The most important debugging tool in any E.E. 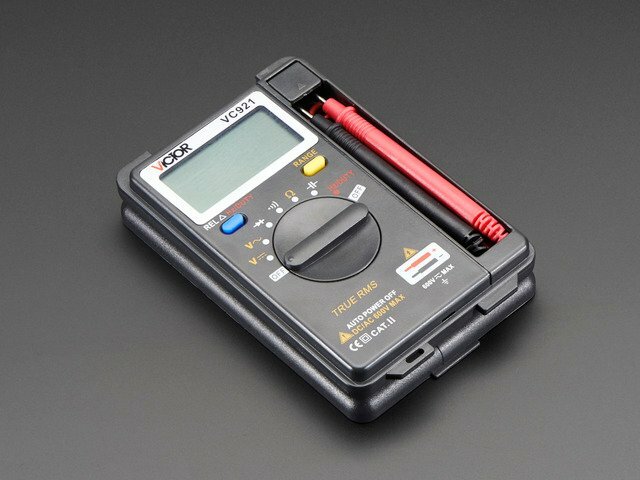 's toolbox is a trusty multimeter. 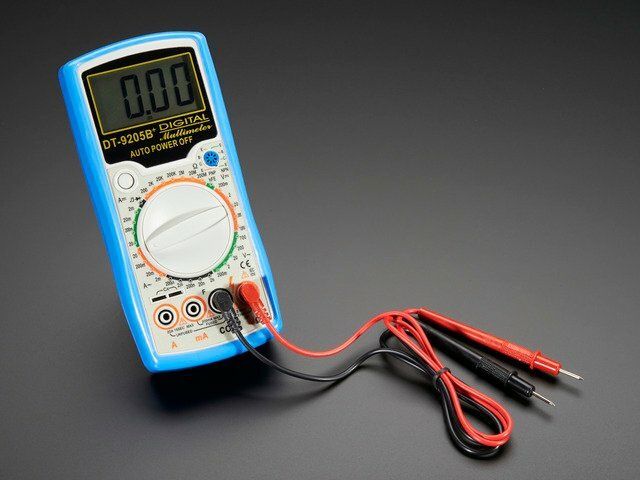 A multimeter can measure continuity, resistance, voltage and sometimes even current, capacitance, temperature, etc. It's a swiss army knife for geeks! 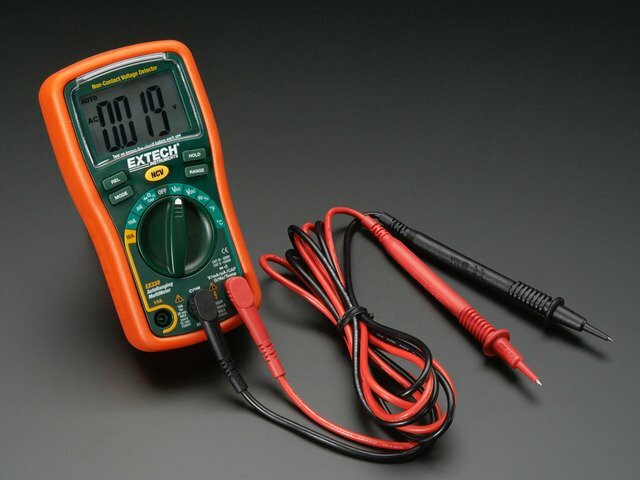 Everyone always asks, "What multimeter should I get?" Well, since they're rather commodified (there are dozens of manufacturers) it is hard to make everyone use the same model, even though it would make things easier. 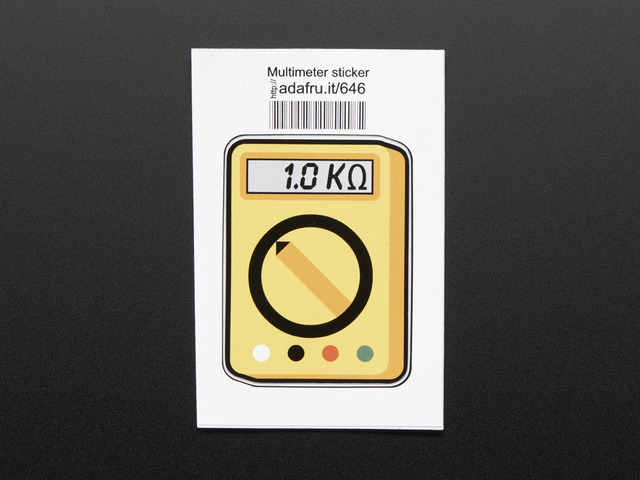 Hold - keep the maximum value on the screen so you can probe without looking at the meter. Frequency counter - before I had a scope this was surprisingly useful! 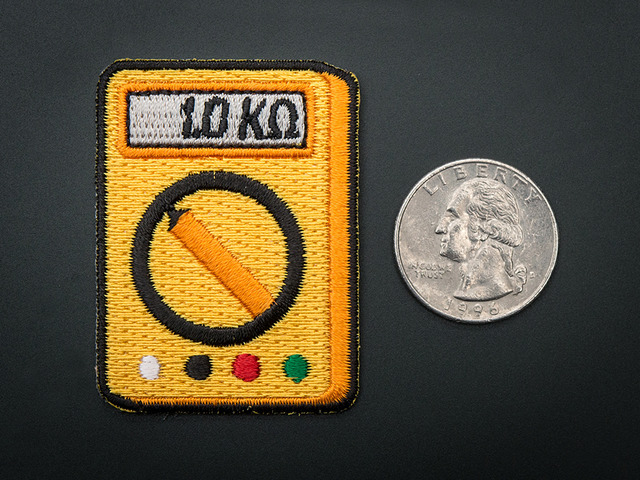 Inductance testing - how often do you really use an inductor?